KVUE — Social media was buzzing July 12 after a photo appeared online of some signage at 1200 E. Sixth St. alluding to it being the home of a new Chili’s restaurant. The photos had many wondering whether it was authentic or if it was just some elaborate joke. Another Twitter account with the name Chili’s East Austin attempted to confirm the rumors, though the account has not been verified by Twitter and it has only tweeted once. “Yes, it’s true. 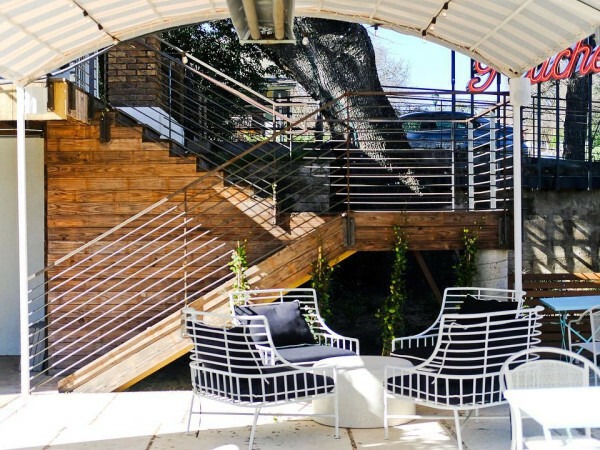 We can’t wait to serve you East Austin! Follow us for updates #chilis,” the tweet read. 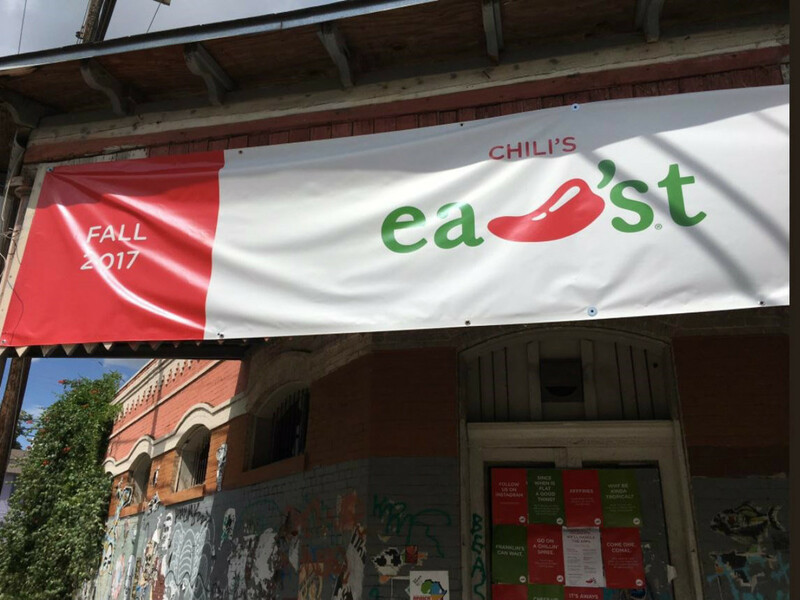 The banners hint at a fall 2017 opening, and flyers pinned to the door poke fun at other local bars and eateries, such as Franklin Barbecue and Cheer Up Charlies. Also posted on the door was a menu that featured items such as the Austin City Limitless Queso, Waller Wings, Fun Fun Fun Fries, and SXSWestern Eggrolls. Those flyers also feature what appears to be the Chili’s logo and a social media handle of @chiliseastatx. However, when checked Wednesday afternoon, the Twitter account under that handle had not tweeted. On Instagram, that handle had several posts dating back to March 23, 2016. 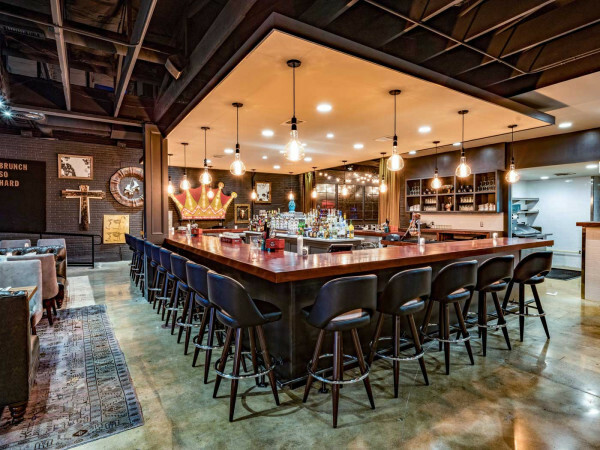 KVUE's news partners at the Austin American-Statesman reported that the location, once home to the Uptown Sports Club, was purchased last year by a group named 1200 East 6th Partners LLC. "[I] thought it was hilarious commentary on what's going on on the east side," nearby resident Kristen Chin said. "People are taking things very seriously and people are also taking it with a bit of humor, so it's nice to see it with a bit of humor." Down the street, Aimee Chiodo runs her dream food truck, Aimee's Superfantazmo. She said she appreciated the joke, but is glad it isn't true. 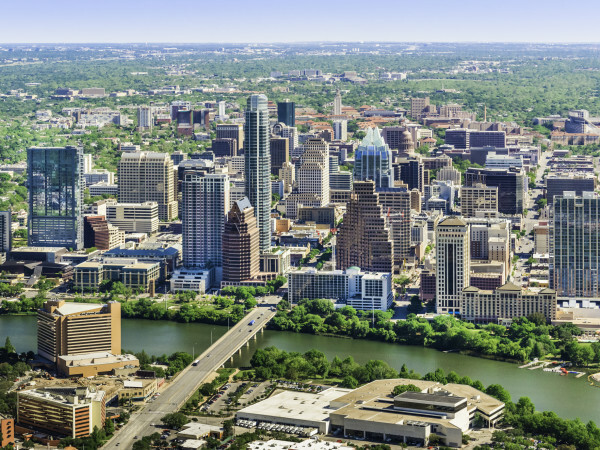 "It's not East Austin," she said. "This area is eclectic. Everything is locally owned, like mom-and-pop stores. These are everyone's passion stores, their cute little dream stores." Read the full story and see the video on KVUE.